Gary D Schmidt can really write. I do so wish that The Wednesday Wars and Okay for Now had been around when I was growing up in the 60's. I'm pretty sure I would have seen the world around me, my teachers, and especially boys, differently. These companion books tell the story of two of three friends, Holling Hoodhood, and Doug Swieteck. I'm hoping Schmidt writes Danny Hupfer's story soon. These are beautifully nuanced characters: crafted to be strong and tender at the same time. My thirteen year old self has a crush on all of them. Actually, each character in these novels is richly portrayed revealing potential for evil, for good, and most importantly, for growing and changing. These are not adventure stories. 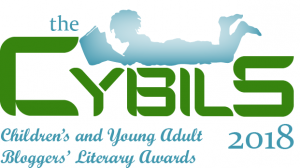 These are quiet coming of age tales set against the backdrop of the Vietnam war, the anti war movement, the cvil rights movement and flower children. There is also baseball, beautiful baseball. These are books about coming to terms with who you are and becoming aware that you can be more. They're about friendship, family and belonging. 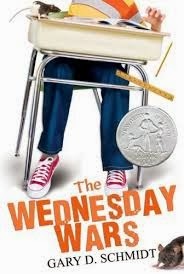 I read The Wednesday Wars as text. Holling Hoodhood is certain; Mrs Baker, his teacher, hates him. He is the only Protestant kid in his class. On Wednesday afternoons the Jewish and Catholic students head off to religious studies. At first she puts him to work doing boring chores. This culminates in hilarious disaster with Sycorax and Caliban, the two rats, escaping as he cleans out their cage. Eventually Mrs Baker starts him reading Shakespeare. Over the course of the year he makes connections from his life to the plays. They become friends of sorts. 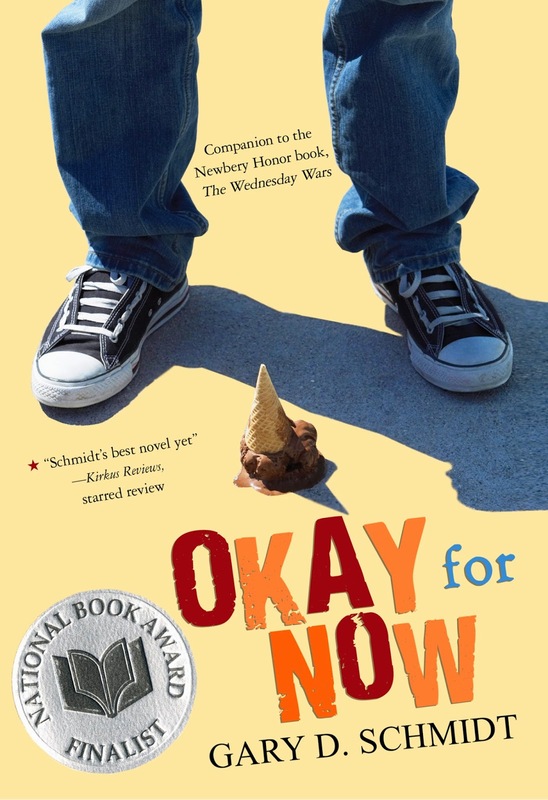 I listened to Okay for Now as an audiobook. You know how good it was when I tell you I went looking for housework to do so I could continue listening. Lincoln Hoppe's narration takes this already stunning book and kicks it to a new level. By chapter seven I was caught between desperate to find out how it would all play out, and praying it never ended. Doug Swieteck has a lot to deal with. I'm not kidding. His family has just moved into 'stupid Marysville' because his father (fired from his last job) found a job there. He's got an older brother who is a bully, another brother in Vietnam, and an abusive father. He's got all kinds of secrets that he is prepared to get into all kinds of trouble over to keep. Imagine this boy with all those burdens falling in love with Audubon's paintings of birds. Imagine him learning to draw. Imagine him meeting a headstrong young girl named Lily. There are many beautiful quotes from these books. "I'm a librarian. I always know what I'm talking about." I just wanted to mention that the character's name is Holling Hoodhood, not Holling Hollingwood. Great post! I will definitely be reading "Okay for Now" soon! Thank you so much. I hope you enjoy both these books as much as I did.